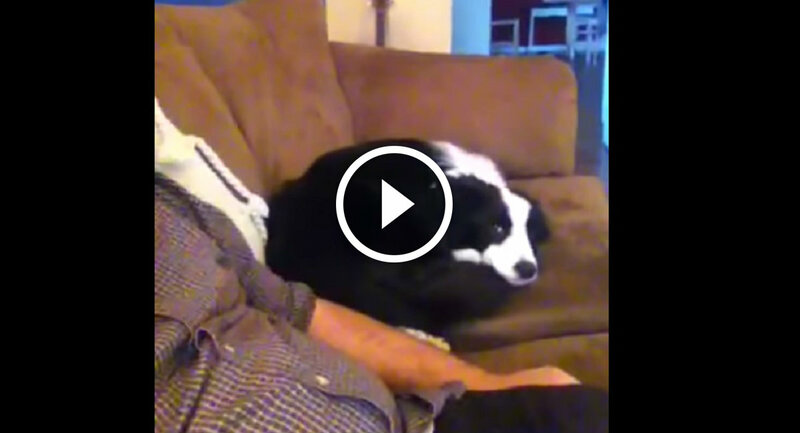 The Guy Is Scolding The Dog For Chewing Up The Bed. Dog’s Reaction Is The Most Adorable!! C.J. Huffman got very disappointed when he came home and discovered his roommate’s dog chewing on its bed. The dog bed didn’t even last 1 whole day. Huffman was more upset about the fact that he had to clean up the mess. The fluff was all over the place. After he’s finished cleaning, the guy sat down to relax. Lilo was quick to join him. Huffman starts talking to the dog, saying that she’s in trouble and he would tell on her. Lilo’s reaction to that is so incredibly cute, I had to watch this video a whole bunch of times. It’s like she really understands what is the guy telling her. Please, enjoy this adorable video and don’t forget to click SHARE.